If you own a Japanese copy of Pokemon Sun or Moon, get ready for another event distribution later this month. The Pokemon Company will be distributing a Shiny Silvally via serial code from September 22 to October 16, 2017. The code will be redeemable until November 16. 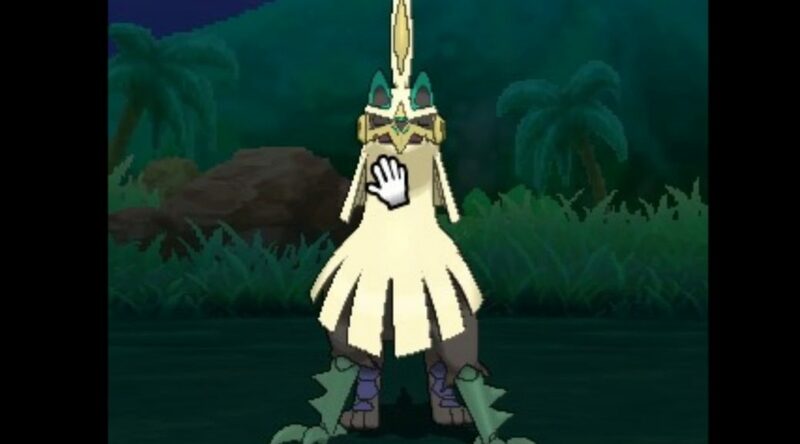 Shiny Silvally will come with a Gold Bottle Cap and is Level 100 in the game.